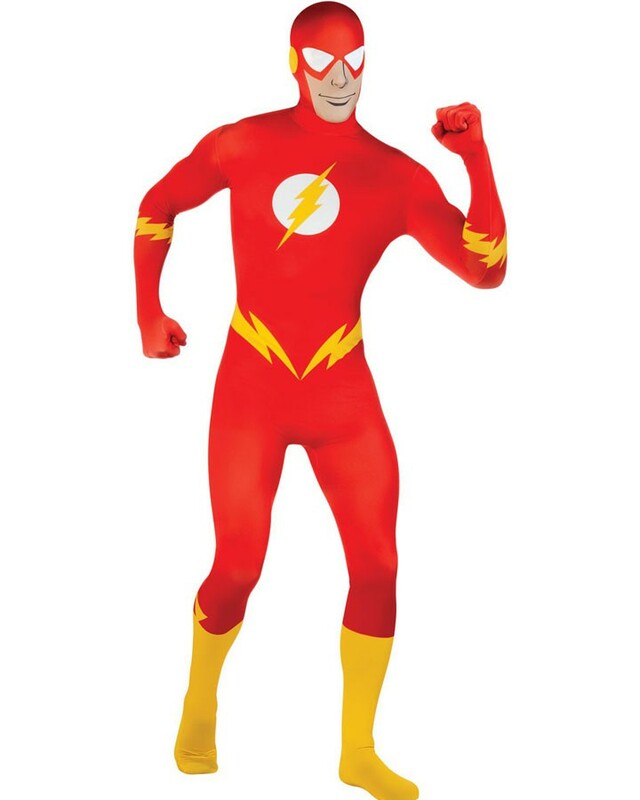 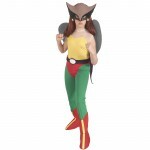 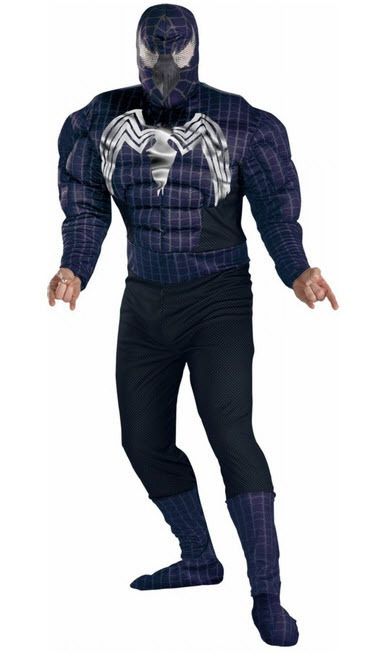 Marvel Comics have always been a blessing when it comes to providing us with their awe-inspiring superheroes and villains along with the equally enchanting costumes. 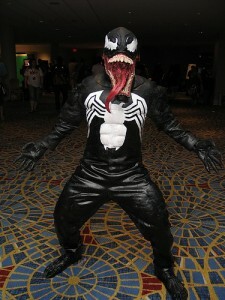 One such chilling antagonist is Venom Symbiote, commonly known as Venom. 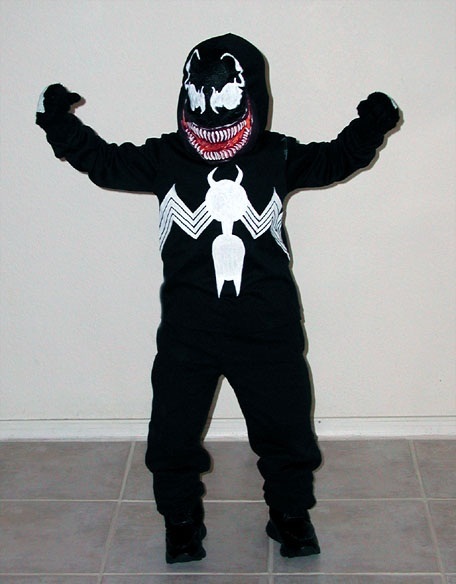 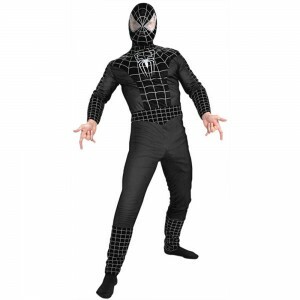 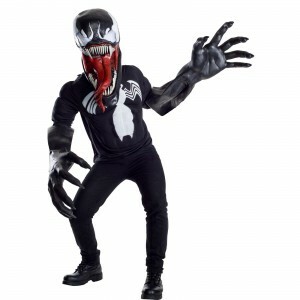 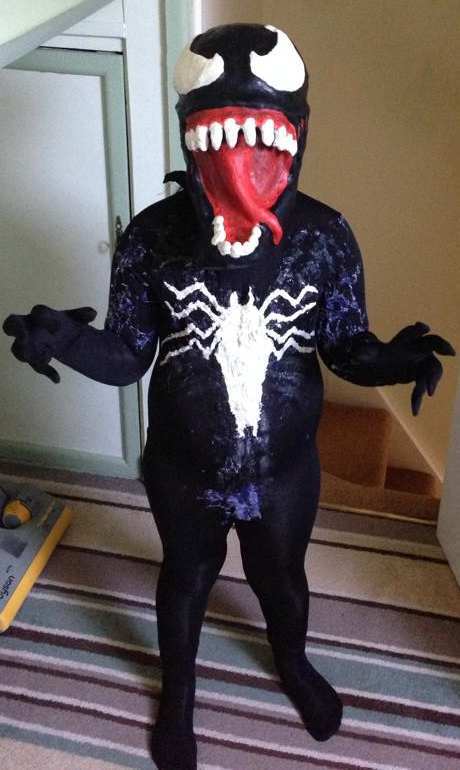 Further immortalized by its appearance in Spiderman 3, the Venom costume comes in an all-black design with a creepy red reptilian tongue, petrifying claws, and an overall macabre aura. 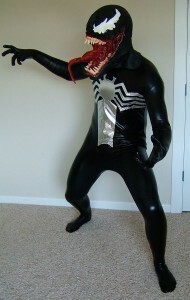 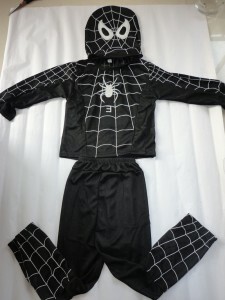 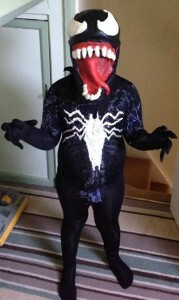 It has a Spiderman venom version as well! 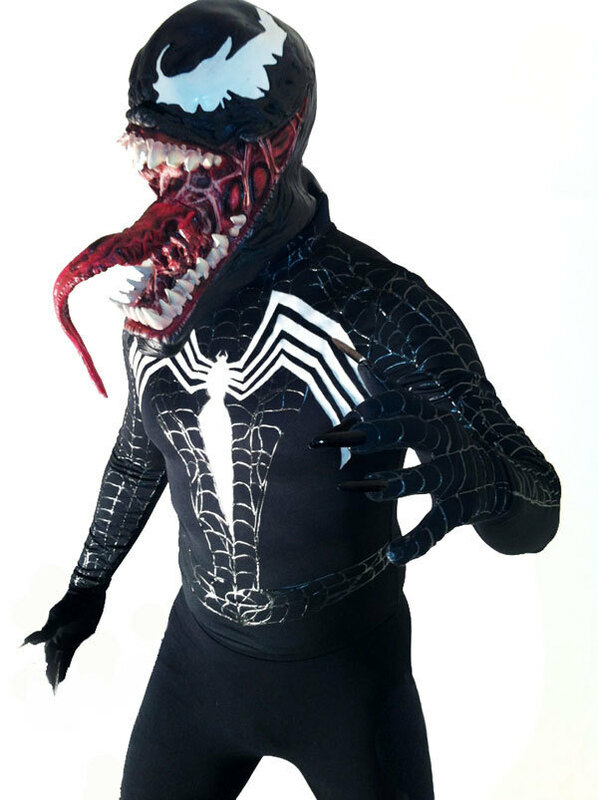 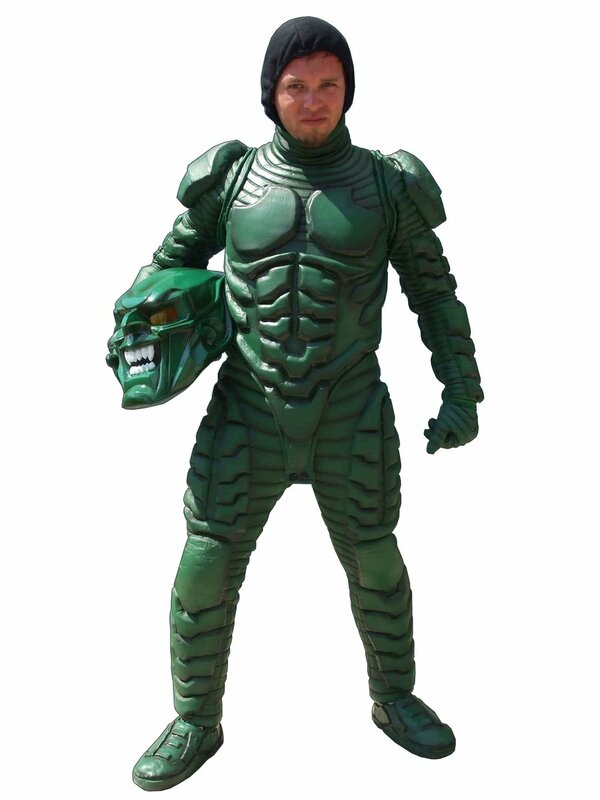 Besides the menfolk, their female counterparts can also deck up in a designed jumpsuit teamed with scary makeup to pose as the wicked Venom.